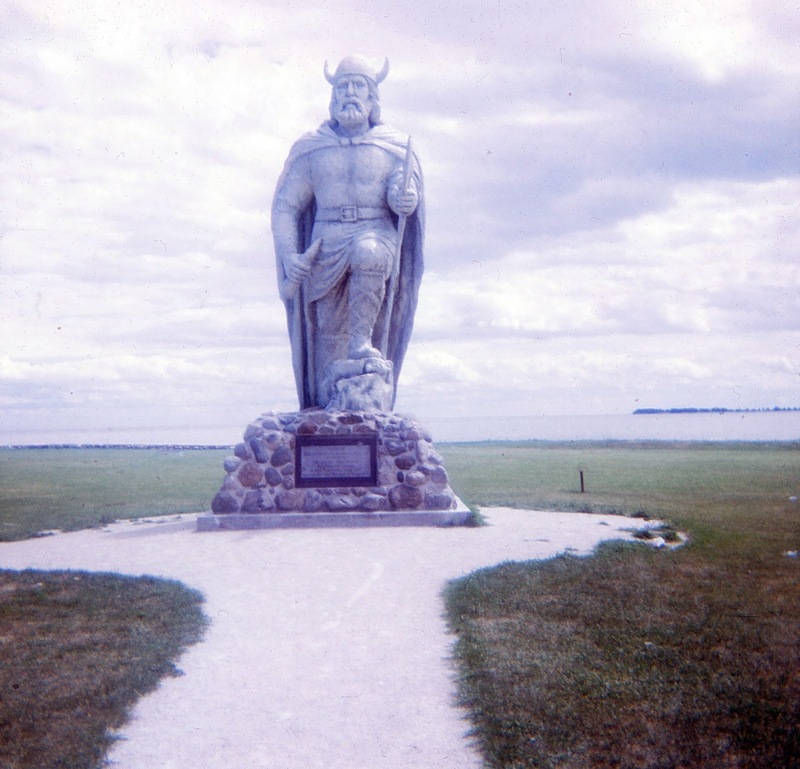 Gimli, MB, and he's 15 feet tall! Oho! Thanks very much, Steve.